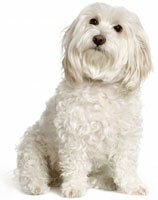 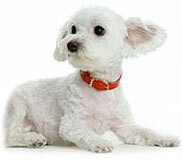 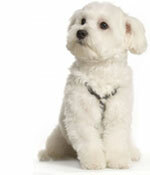 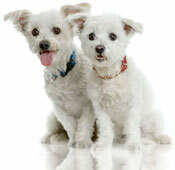 Pickup Your Maltese Dog eCards! 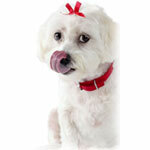 Step 1: Which dog greeting card would you like to send? 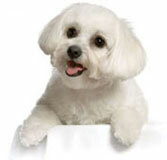 Looking for some great Maltese dog lover gift ideas?